Our programs and activities are overseen by the Parish Council, working in harmony with the Parish Priest. Members of Council are elected by the general Parish Assembly, or SINOD, which is held in January each year. The Officers of Council are in turn elected by the Council itself. Any member of Presentation in good standing is eligible for election to Parish Council. In addition, the following are Members of Council, ex-officio: The Parish Priest; the Deacon; the President of Ladies’ Auxiliary; the President of Ak-ROY; the delegates to the Episcopate Congress. 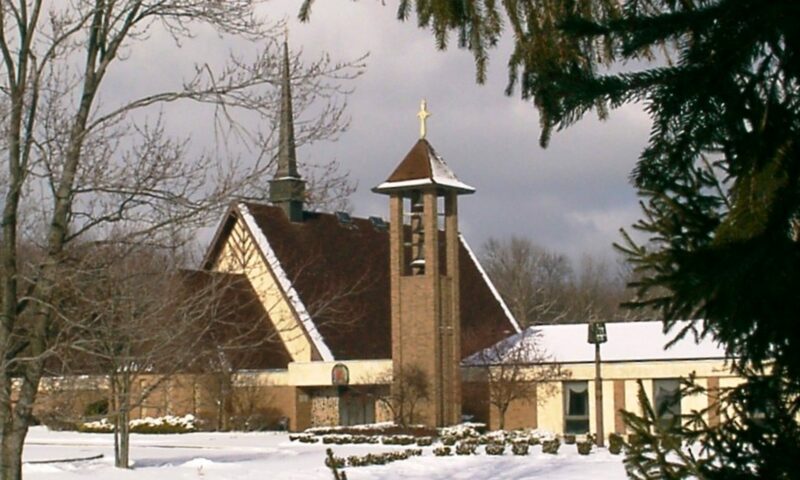 The main business of Council consists of raising and administering the funds of the parish, and administering and maintaining the parish”s physical assets. We are grateful to the faithful members who give their time and talent to this necessary aspect of our parish family life! Duties of Council Members and Officers are described in the ROEA ByLaws, available in the Parish Office.